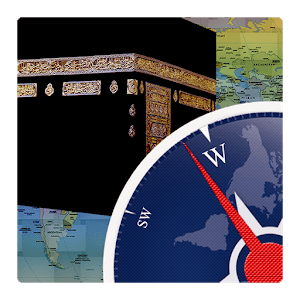 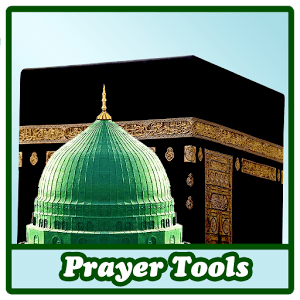 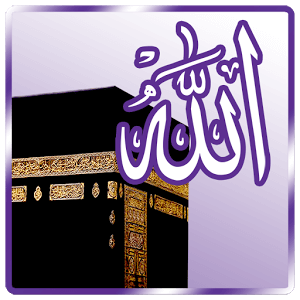 This app is a complete guide to Namaz/Salah. 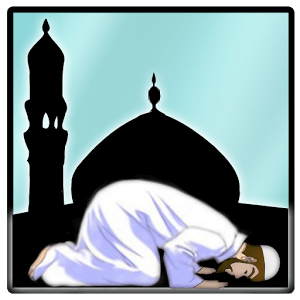 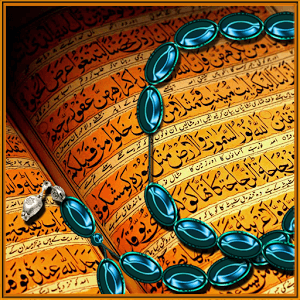 It states the ways to offer different Islamic prayers and their related acts like ablution (wudu), ghusal and others. 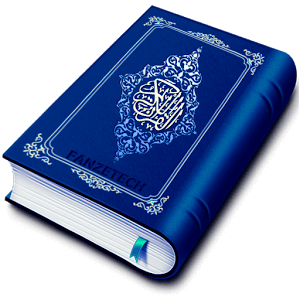 It also contains a collection of Duas for different purposes. 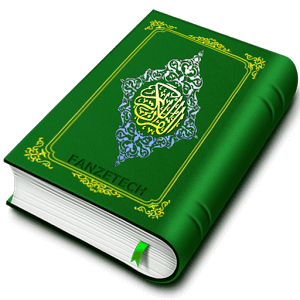 It also offers a page turning effect to give you the experience of a real book while using this app.